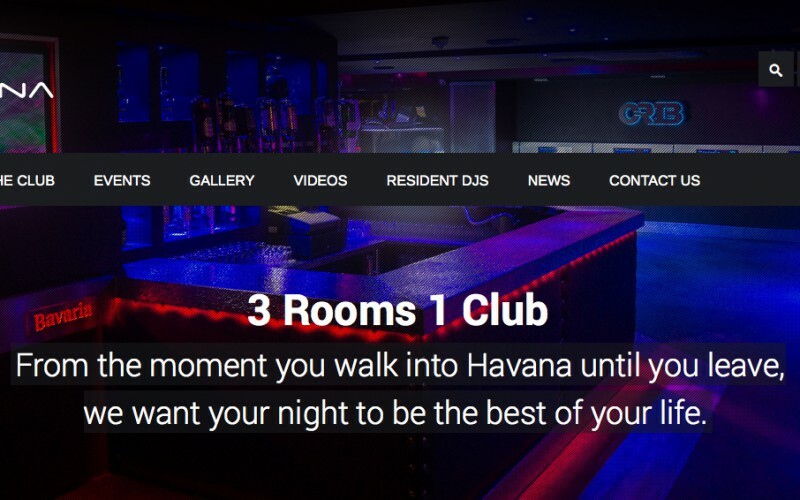 Welcome to our brand new website, we at Havana have been patiently working away over the last year to deliver what is probably the best website in clubland for you to enjoy and we believe your going to love it as much as we do. In the site there is everything you need to know about the Channel Islands favourite nightclub with full listings of every event and personal profiles of all our resident DJ’s with links to their latest mixes. You have access to all our photo galleries and the option to purchase tickets for future events and regular updates for anything and everything happening at Havana, there’s even a section on how to hire some of our rooms for exclusive private functions. Please take the time to search around and enjoy the website and feel free to leave us any feedback and let us know what you think. We are always looking to improve and you guys can help us get there by letting us know your ideas on making your experience at Havana more memorable. So take your time, have a browse and enjoy!